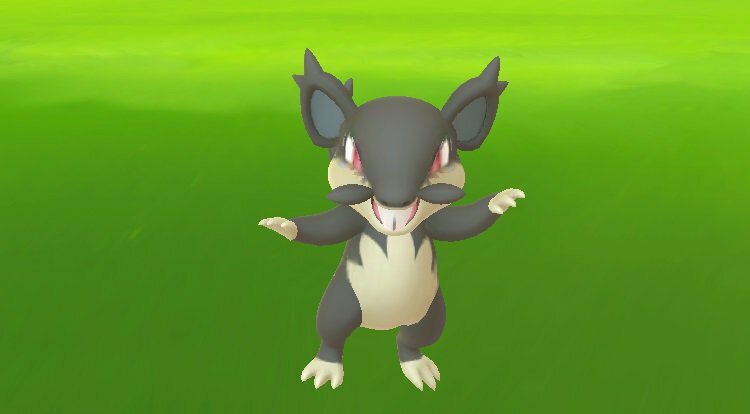 Alola Rattata has started appearing in wild encounters in Pokemon GO today. This is the first time the Pokemon has ever appeared in the wild in Pokemon GO. Trainers first spotted Alola Rattata today, but no official announcement was provided by Niantic on Alola Rattata’s arrival.